Forums › Spark New Zealand › Firewall Attacked ! I recently switched to a static ip and I have noticed for the 1st time that my firewall is being attacked, Never has a an attack previously ( well not that the moden reported "Blocked attack"
Your comment suggests that you weren't having the previous modem report attacks (or that you weren't watching for them), so how do you know that they weren't happening previously? Is it that you have just noticed for the first time and that they may have always been happening? I don't think you are comparing apples with apples. Pretty sure you haven't seen any change in activity. When I use to be on a cable modem and running Smoothwall I would always be seeing attacks of various kinds. It's just the norm when you actually looks at the logs and stats. I've got numerous boxes that get hundreds of hacking attempts per day. My firewall and home has port scanning and hacking attempts on a daily basis, and my IP PBX at home blocks bots trying to exploit insecure SIP connections at least once every other day. Its the internet... almost every IP out there probably gets "attacked" - however a lot of firewalls report scans as attacks as well, so without seeing full details on that "attack", you probably have nothing to worry about. Very common place - this is the internet after all. Our firewall blocks tens of thousands every hour so nothing special here. 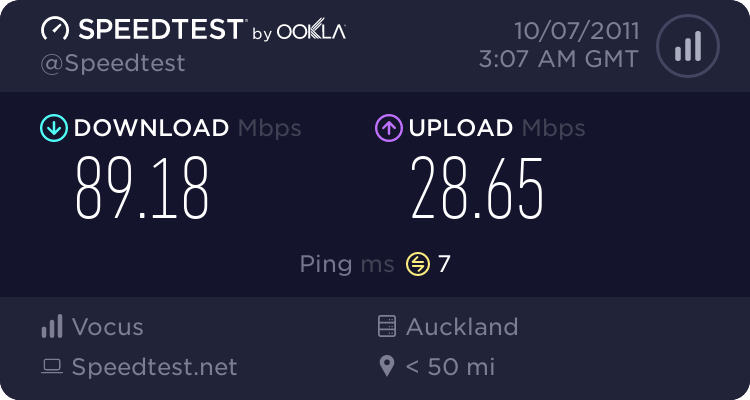 plug an unpatched windows machine into a direct internet connection and see how long it lasts. IP ranges are always being scanned for exploits, just comes with the net unfortunately. gjm: plug an unpatched windows machine into a direct internet connection and see how long it lasts. IP ranges are always being scanned for exploits, just comes with the net unfortunately. is that security by obsolescence?